Just popping in for a quickie midday post... it's been a while! 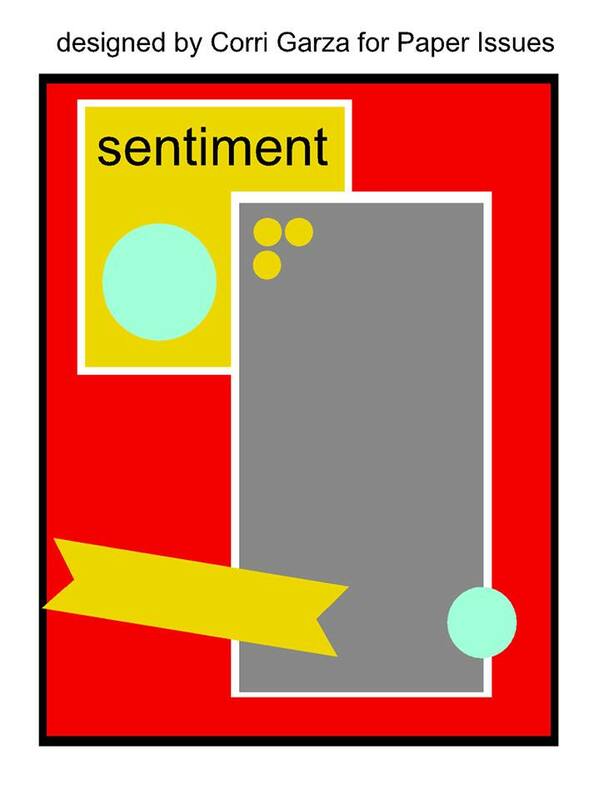 I was waiting for a huge cut file to actually cut and decided I could use that time to make a quick card instead of waiting... watching... impatiently staring. Anyways, I was working on a scrapbook page using Pink Paislee's Fancy Free collection and threw this card together with some of the supplies. I die cut the 'thanks' on foam and patterned paper. The die is from Papertrey Ink. 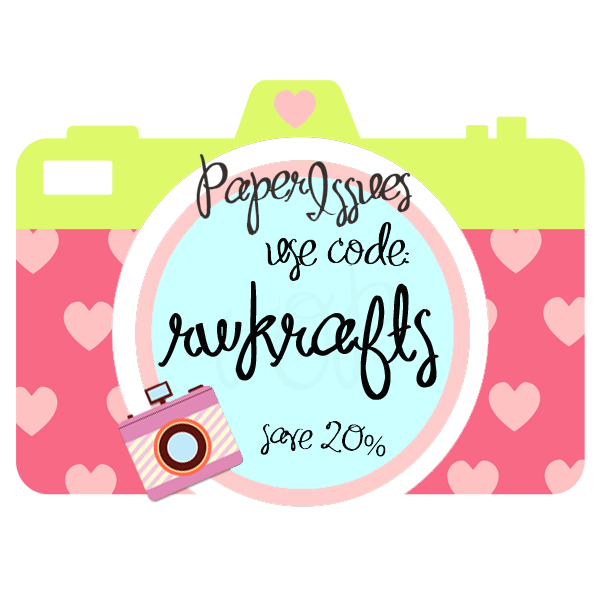 You can also always use the code RWKRAFTS for 20% off your entire Paper Issues order!